Like most dancehall artists Beenie Man came from humble beginnings growing up in Waterhouse and Crep Town. 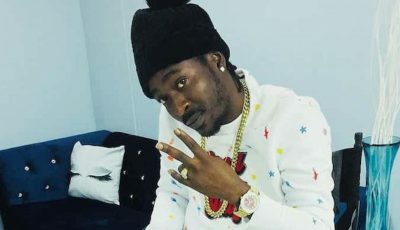 Beenie Man started his career from age five but received international stardom in the mid 1990s with a slew of hits and his now infamous feud with rival dancehall deejay Bounty Killer. These days Beenie Man is being hailed as the King of the Dancehall and is still putting out new music and also touring extensively overseas. 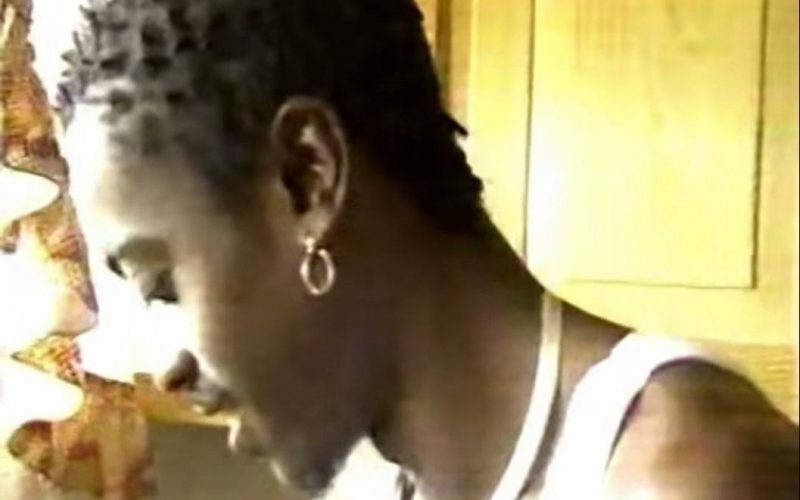 Check out this rare footage of Beenie Man in 1995 in the ghetto and being interviewed by Anthony Miller of ER.